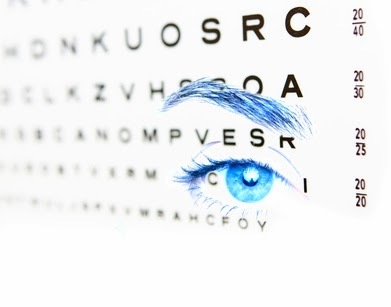 As you age, the lens of your eye can become clouded, impairing your vision. These opacities on what otherwise would be a transparent lens are called cataracts, and they represent the most common cause of blindness worldwide. Although conventional surgical treatment is an important consideration in the management of advanced cataracts, the medical establishment often fails to emphasize the need to optimize your antioxidant intake – which has now been established as a strategy that can significantly lower your risk. Watch Dr. Mike explain the results that were published in the American Journal of Clinical Nutrition in the short video below. This is pretty exciting, to say the least. Anonymous - The majority of studies show antioxidants confer health benefits and longevity, but there are a minority which show otherwise. We are inclined to believe what the majority of studies say. Hello, I just wanted to say thanks for sharing this video and information on a very intriguing study. Although this does not often happen, I was even more intrigued by what was shared in the comments here. I wanted to say thanks to Anonymous for sharing that link. Stephen in AL - It's our pleasure! Thanks for the information! But you should have posted it little more earlier. Because I have been suffering from cataract months before. I couldn't take care of my eyes well and thus I had to undergo a cataract surgery. But by god's grace, everything went well. I used to consult a surgeon from 'Toronto Eye Surgery Centre', Ontario. He is very much passionate about or eyesight. He cold carry on my surgery without much strain. And I will take care of my eyes hereafter. It is a very useful post. Thank You.